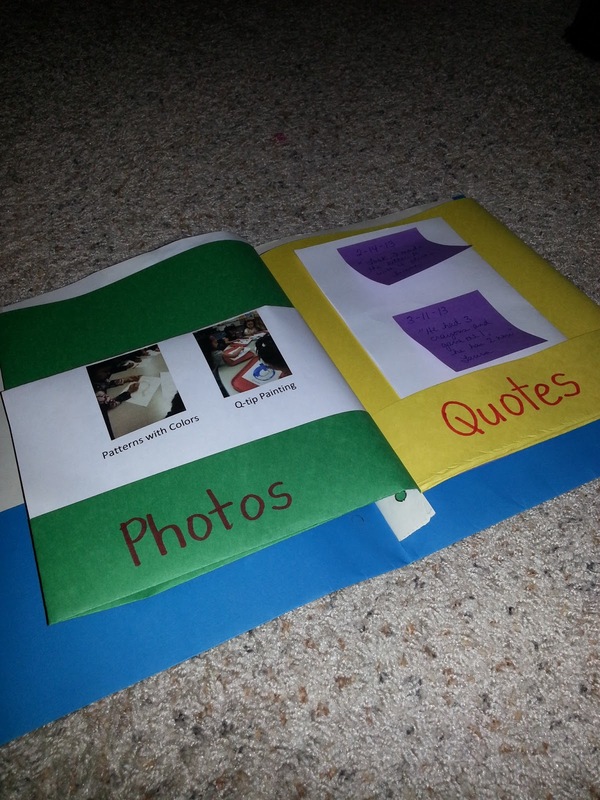 Have you spent long hours figuring out how to store your students' work in an organized and budget-friendly way?!?! Well, so did I, until now! I have found a way to store their work, classify it, presented to parents, and very economic. All you need is a three-fastener folder (I purchased this one at Office Depot during the back to school sale last year, only 3 cents each! 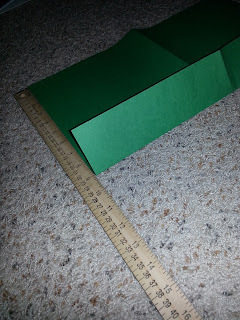 You may also need a ruler to measure the construction papers.Large construction papers (18x12) and a hole puncher, that's it! You may want to measure the papers, to have the same length and look uniform. 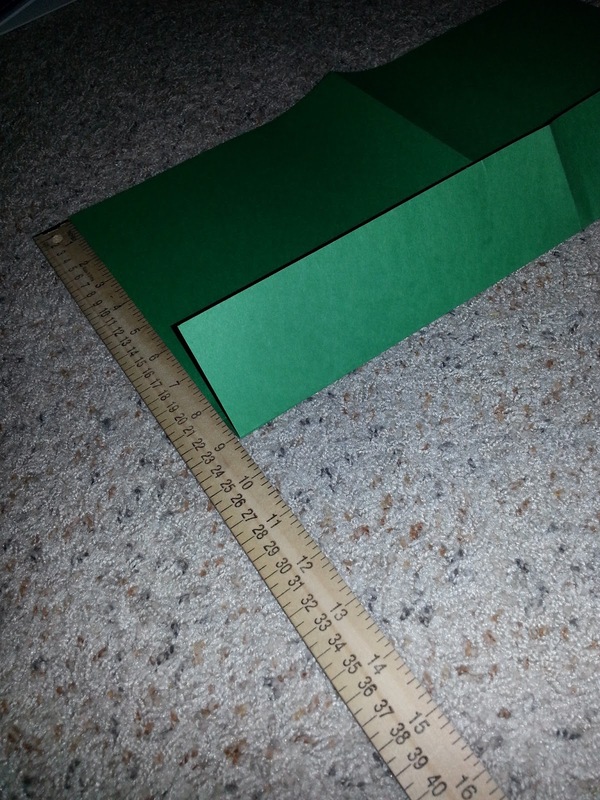 Once you have your materials ready, place the construction paper horizontally and fold the bottom - about 3-4 inches. 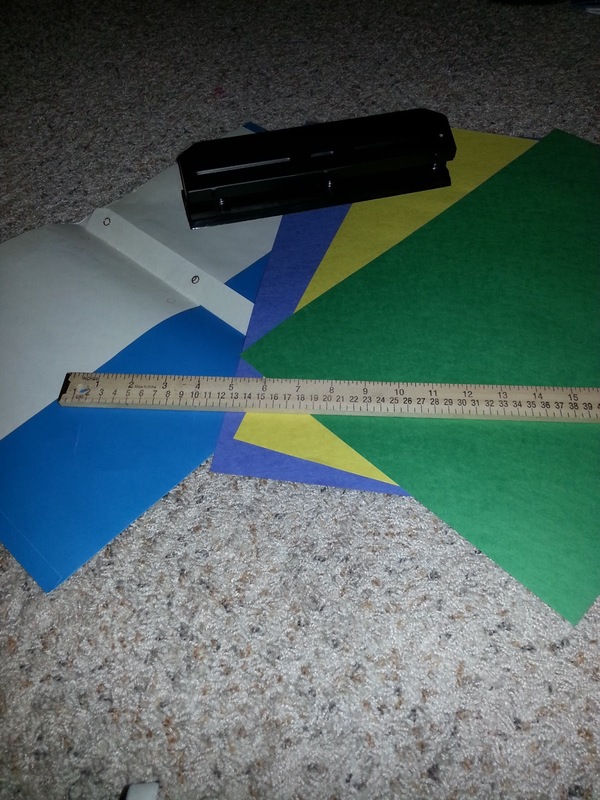 Once your papers are folded at the bottom, fold them in half (to form a booklet). 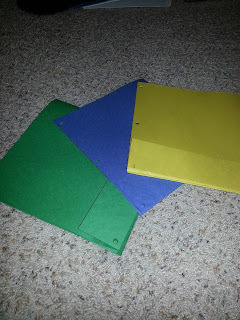 Put all of the open sides together and hole-punch them. Place them on the folder, how many pages you'd need. Now comes the fun part! I labeled my pockets according to the areas I need to show evidence for, as well what I will show the parents during conferences. 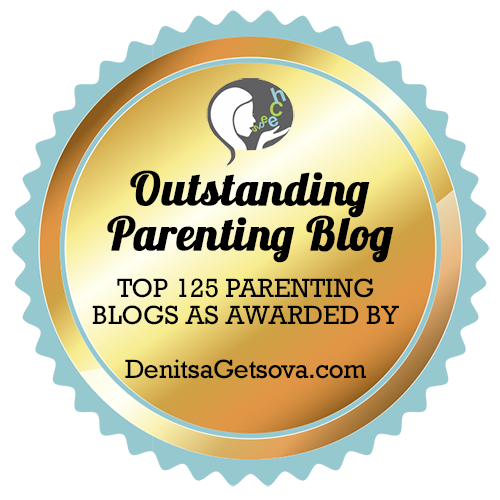 These pockets can also serve to show evidence of standards, or for end-of-the-year keepsake for the child and the family. 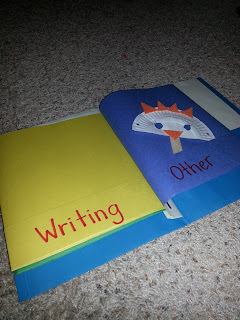 One of my assistant teachers is using this portfolio to show the child's writing progress - she is collecting one writing piece per month - at the end of the school year, the child will have 9 writing pieces showing growth and progress! 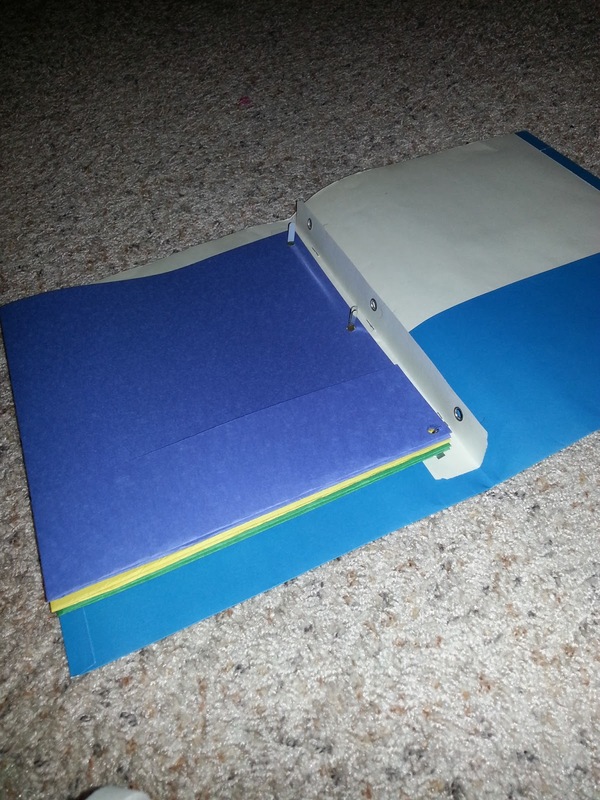 In this portfolio, you can store about 6-7 pages, which makes 12-14 pockets. The papers will be secured and readily accessible. 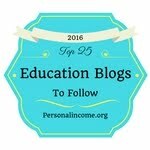 This can be a project your room parent or volunteers can help you with. 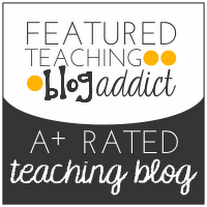 Hope you enjoy this tutorial and be able to implement it in your classroom!